take into consideration and what action is required. What is Diwali? How long does it last? 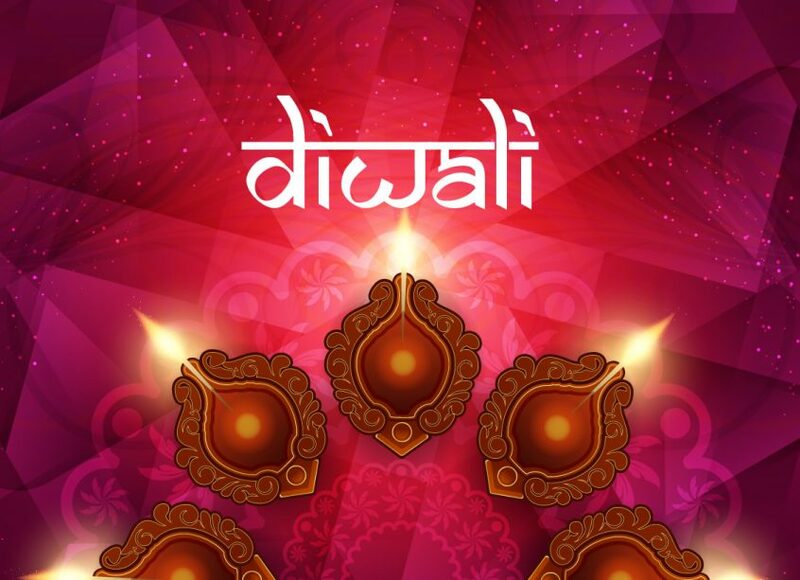 five days and commenced on 5 November 2018—though Diwali itself falls on Wednesday 7 November 2018.
employ individuals who will be celebrating Diwali this year. What considerations does it raise for employers? workplace. One of the reasons for this is because many families opt to celebrate the festivities as the sun sets. flexibility can improve staff morale and provide an opportunity to educate a work force about the festival. where possible, employers should seek to accommodate the request. are fasting, particularly where the method of work is labour intensive. lunch is provided at workplace canteens, ensuring there is a vegetarian option would be helpful. employees discussing their financial targets with their employers. Would you advise employers to have a policy covering religious observance? If so, what would it cover? objective, justifiable, transparent and should be applied fairly. How would you advise employers to deal with requests for time off over Diwali? example, the commercial requirements of the business or whether the employee has insufficient holiday entitlement). absence compared to smaller organisations. time or offer unpaid leave. Whichever option is used, it should be agreed between the employer and employee. employee with a compelling business reason for refusing such a request. Are there any other points worth mentioning here? workforce cover during religious festivals should employees request time off for leave. Legal Exchange Programme. Bhanot is also an executive committee member of the Hindu Lawyers Association.